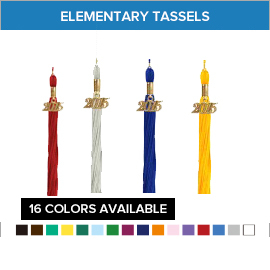 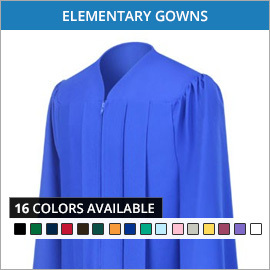 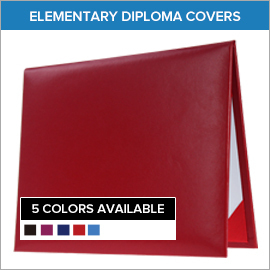 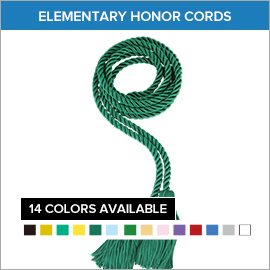 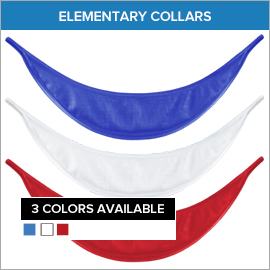 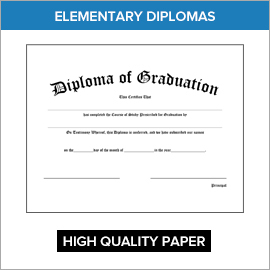 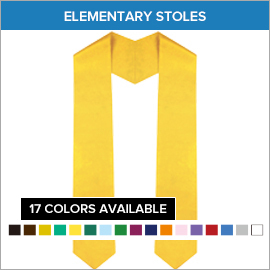 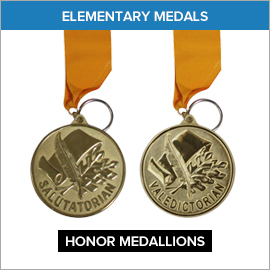 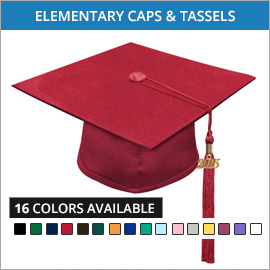 We've made it as easy as possible to order any of our quality elementary graduation products online at GradShop.com. 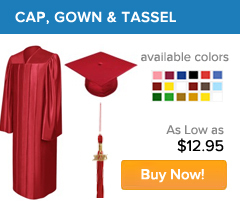 Our user-friendly online ordering process enables you to effortlessly shop for any and all your graduation requirements at fabulously low prices. 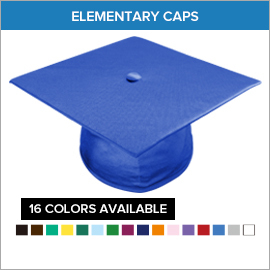 What's even better is that when you order in bulk, we'll throw in special discounted rates you won't find anywhere else! 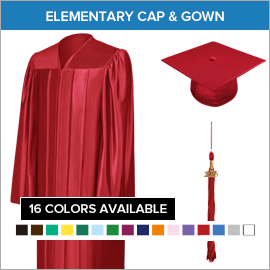 For all your graduation needs, trust only GradShop.com - your reliable source of the best elementary graduation gown and cap packages at the most affordable prices. 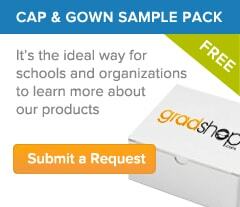 Sign up to our newsletter now to receive regular updates on our latest promos and discount offers.